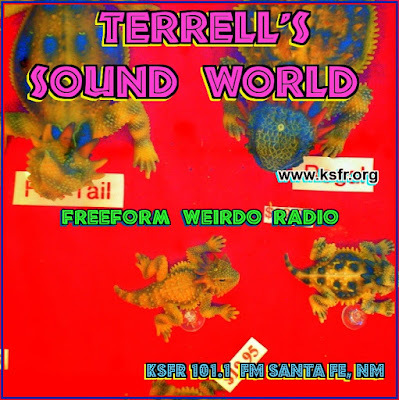 Stephen W. Terrell's (MUSIC) Web Log: Happy Anniversary Danny Boy! 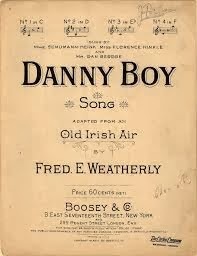 "Danny Boy" is one of those songs that you might assume has been around since the dawn of history. But according to a story on the BBC website today, "Danny Boy" as we know it was first published 100 years ago. Folk legend says that Rory, having collapsed drunk one night by the riverside, heard fairies performing a melody on his harp. The melody is known as "The Londonderry Air." There's a zillion easy-listening versions of "Danny Boy." But I prefer The Pogue's take on the song. And here's Johnny Cash's version, including the story of how the song came to him.